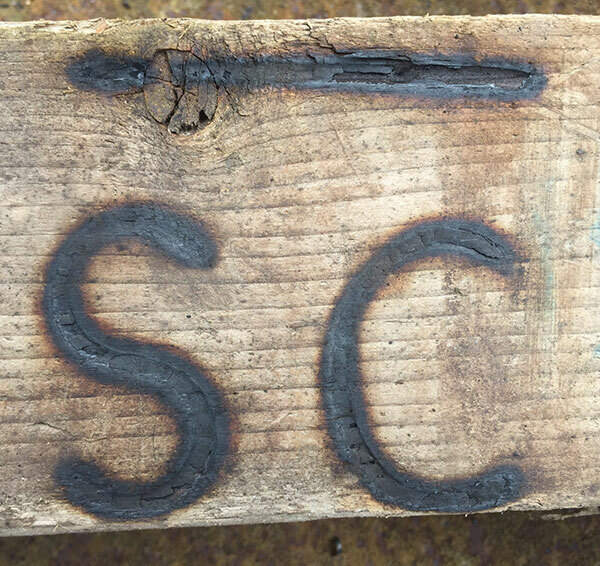 South Central Cattle Company established in 2011 as a pre-con yard for feeder cattle is independently owned and operated by Pete Dlugosch and daughter, Brianne Dlugosch and based out of Yorktown, Texas. With over 30 years of extensive experience in the cattle industry, we decided to steer our own ship and form a rodeo producing company specializing in team roping, that would combine our values of building a business based on respect and long term relationships with the ability to offer something new and exciting on the rodeo trail for the traditional cowboy! We have mastered the art of putting on successful, fair and fun-filled events for all ages to enjoy and participate in! From team roping, to ranch rodeo’s, to mutton bustin’ for the kids, we pride ourselves in bringing the best stock, honest staff, and top-notch entertainers one has to offer! We are a diversified business that ranges from stock contracting, livestock transportation, and performance horse training. Visit our Services Page for more information on what our company has to offer you!